Ignoring the signs of hearing loss can lead to a decreased quality of life and feelings of isolation. Since 2005, Dr. Randolph and the staff at Community Audiology Services have helped thousands of patients improve their quality of life by enhancing their ability to hear. From a holistic approach and accurate diagnosis to fitting patients with comfortable and affordable devices, Community Audiology Services is dedicated to treating each patient individually, compassionately, and fairly. Using the latest technology and up-to-date methods, Dr. Randolph and her staff assist each patient with a one-of-a- kind plan for better hearing health. 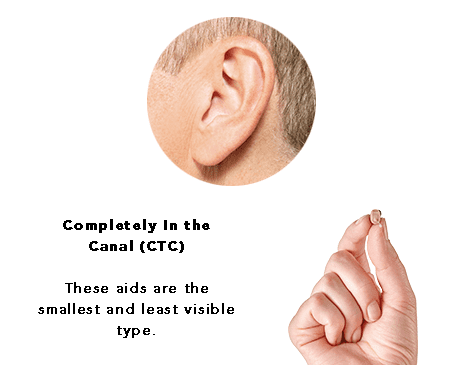 To find your perfect hearing aids, call Community Audiology Services to schedule an appointment today. 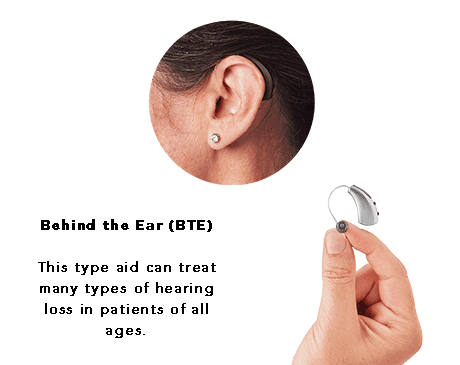 Hearing aids are small devices worn in or over the ear and designed to improve speech understanding by enhancing the audibility of speech sound while simultaneously reducing background noise. 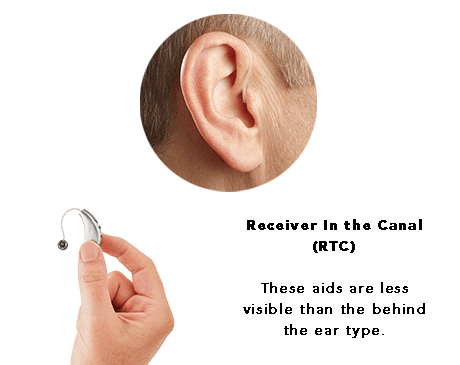 All hearing aids are comprised of a miniature microphone, amplifier, receiver (e.g. speaker), and power source (battery). These components work together to capture, analyze, and adjust surround sound based on the patient’s type and degree of hearing loss. 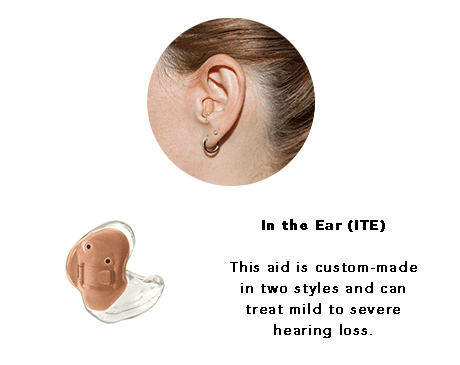 There isn’t a one-size-fits-all approach for hearing aids because managing hearing loss is a highly personal experience. 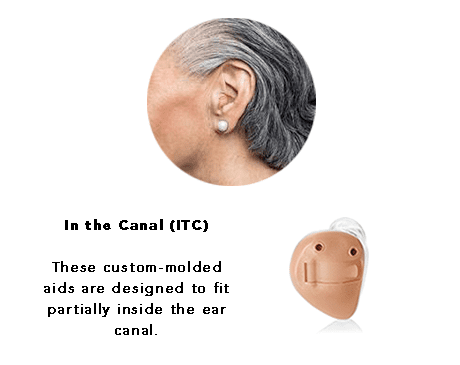 To ensure she can help you find the perfect option for your unique condition and lifestyle, Dr. Randolph offers numerous devices from the industry’s best hearing aid manufacturers.